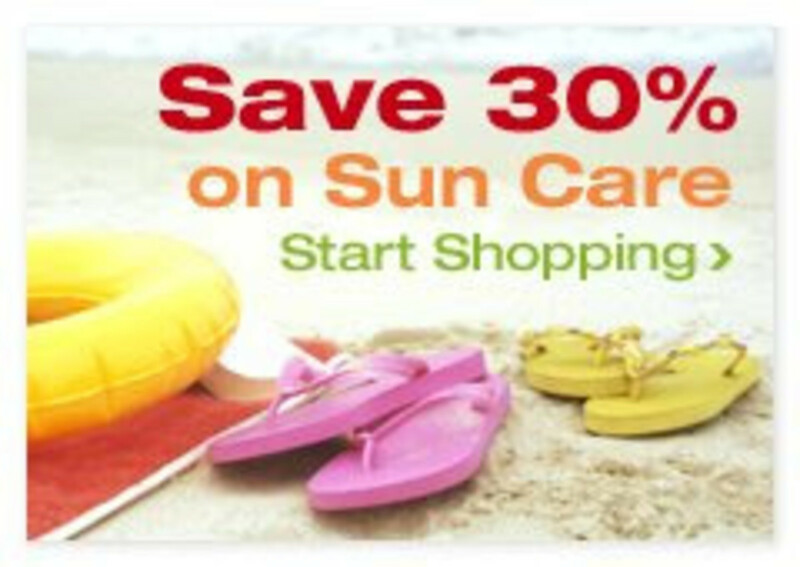 Hurry CVS.com is having a sale on Suncare products through Saturday. The web exclusive sale offers shoppers a 30% discount on all sunscreens, sun blocks, lip protectants and many more beach and skin essentials. Until Sunday enjoy 200 back-to-school deals available in Toys&apos;? ?R&apos;?Us stores nationwide and online at Toysrus.com now through July 26. Save at Tiny Pints. Use code JULYEMAILuntil 7/29 and save $10 on orders over $49 and $20 on orders over $49 and don&apos;t forget about the Momtrendscontest. Jamba Juice is running a BOGO (buy one, get one free) special from 7/27-8/9. Simply go to www.summerblissisback.com, print out your coupon and get any smoothie free with a smoothie purchase!